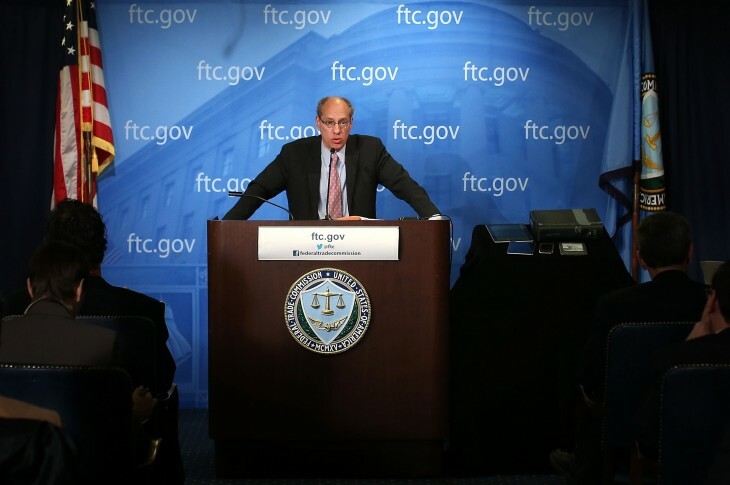 The Federal Trade Commission (FTC) on Wednesday announced its first case against mobile phone cramming, which it defines as generating revenue by placing unauthorized charges on consumers’ mobile phone bills. Its target is Wise Media as well as individuals Brian M. Buckley and William J. Deloney. The FTC’s complaint, filed in the US District Court for the Northern District of Georgia, asks the court to immediately freeze the defendants’ assets, order them to stop their deceptive and unfair practices, and issue a permanent injunction that would force them to give up their ill-gotten gains. The company has allegedly made millions from the bogus claims put on phone bills, and the FTC is looking to provide refunds to victims of the scam. The FTC alleges the defendants billed consumers for so-called “premium services” that sent text messages with horoscopes, flirting, love tips, and other information. Individuals across the country were reportedly signed up for these services seemingly at random, and were repeatedly charged $9.99 per month on their mobile phone bills without their knowledge or permission. Wise Media supposedly often sent text messages to consumers that suggested they were subscribed to the service, but many simply dismissed these as spam. Those that responded via text message indicating that they did not want the services were ignored and charged regardless. The FTC argues Wise Media and its operators took advantage of the fact that consumers may not expect their mobile phone bills to contain charges from third parties. Furthermore, Wise Media’s charges appeared on bills in an abbreviated manner that did not always clearly designate the company as the source of the charge. The FTC is billing this case and part of its focus on consumer protection issues related to the rise of mobile. In other words, you can expect a lot more of these in the coming months.